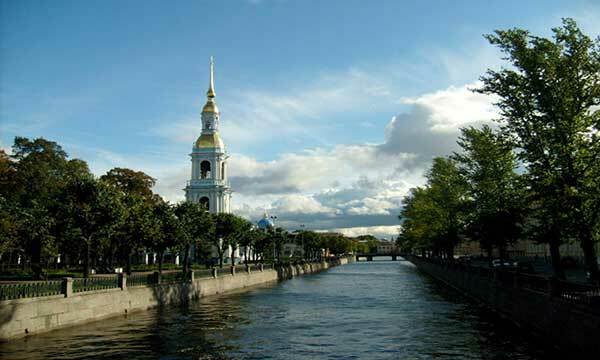 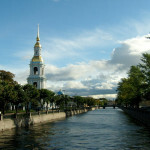 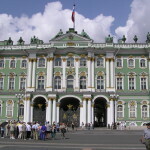 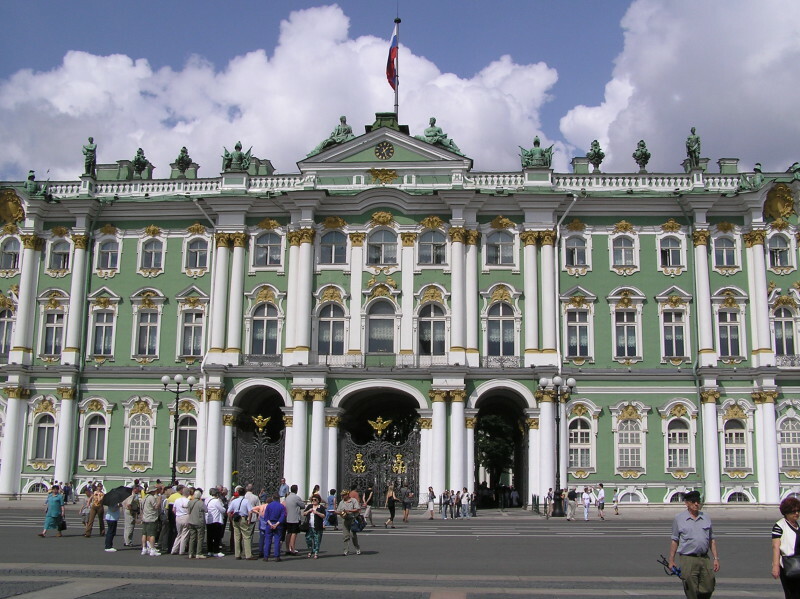 This tour includes the must-see sights of St Petersburg. 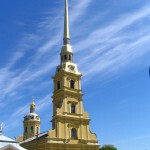 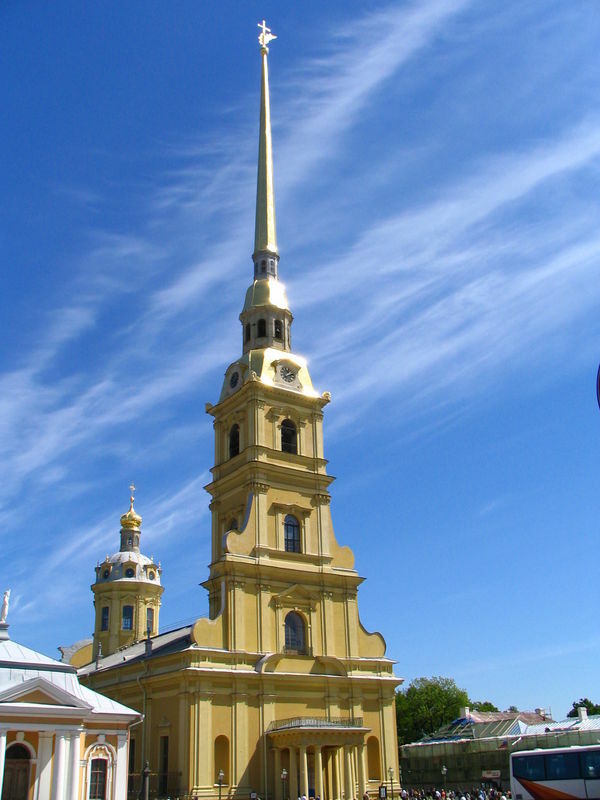 During your visit to Peter and Paul Fortress you will see the birthplace of the city and the magnificent Peter and Paul Cathedral, the burial place of Russian Royal family. 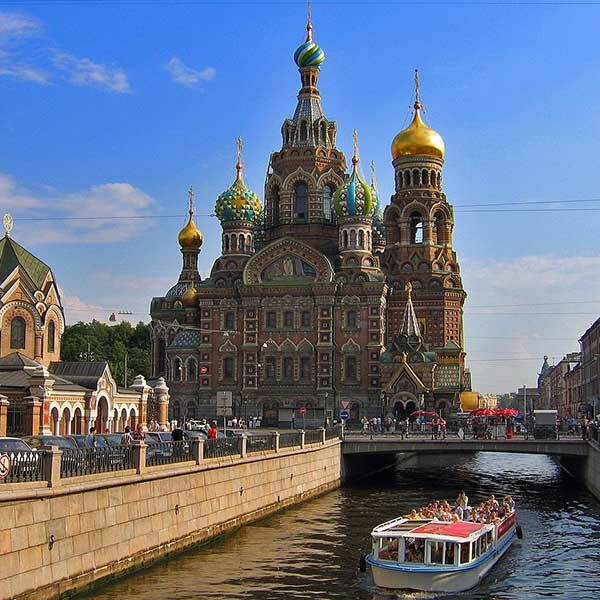 A visit to St Isaac’s Cathedral can be added to the tour on request.